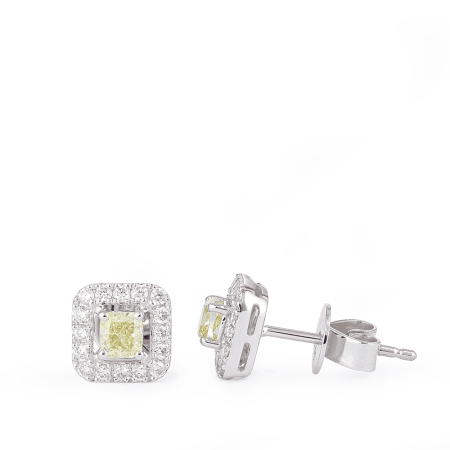 Brighten up! 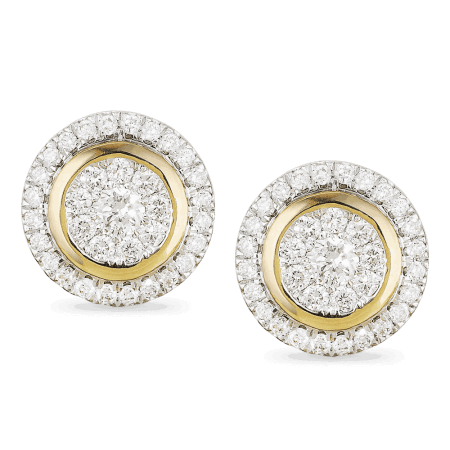 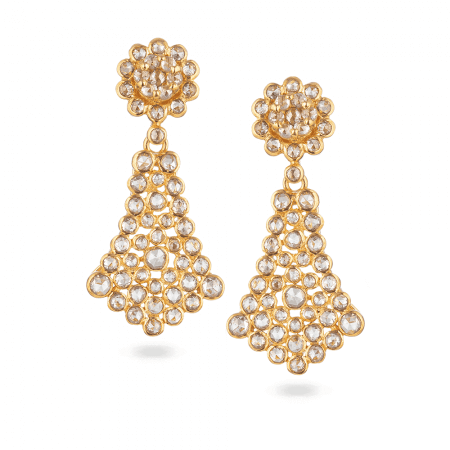 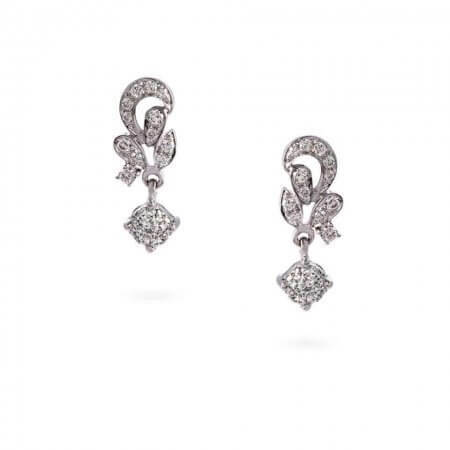 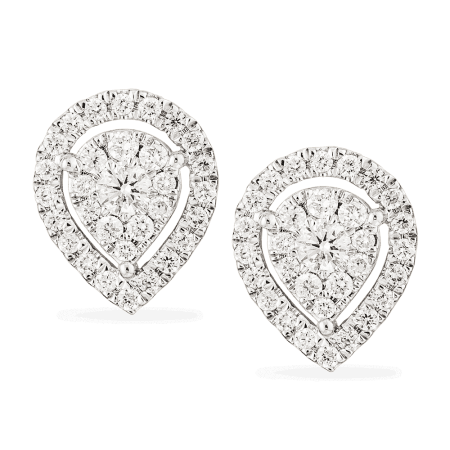 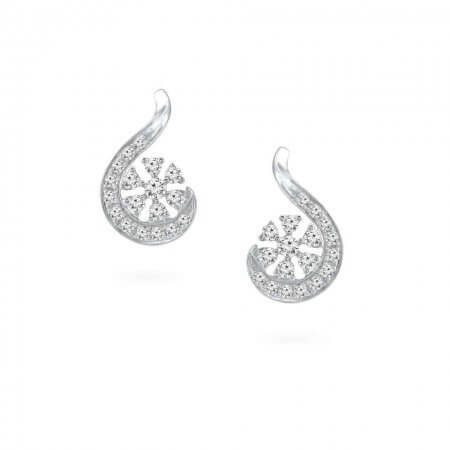 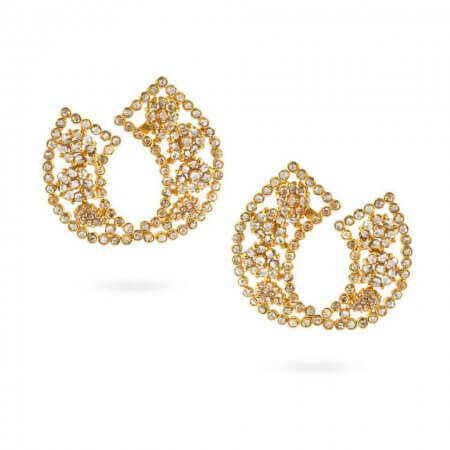 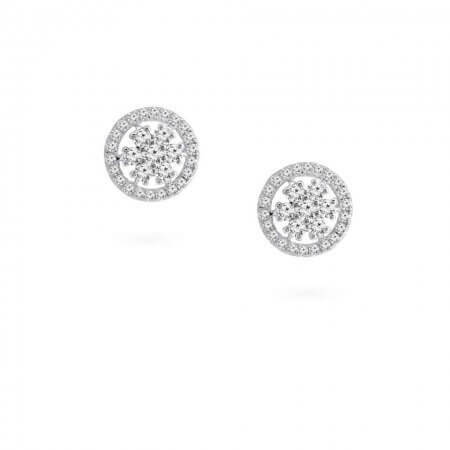 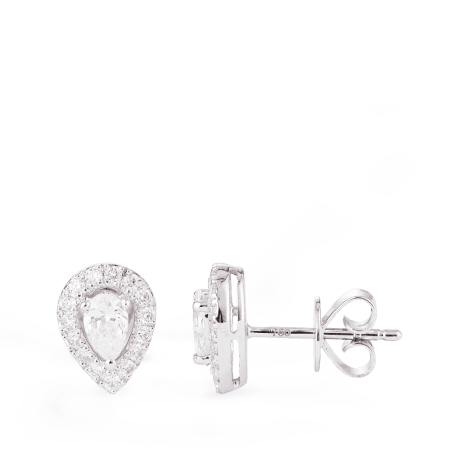 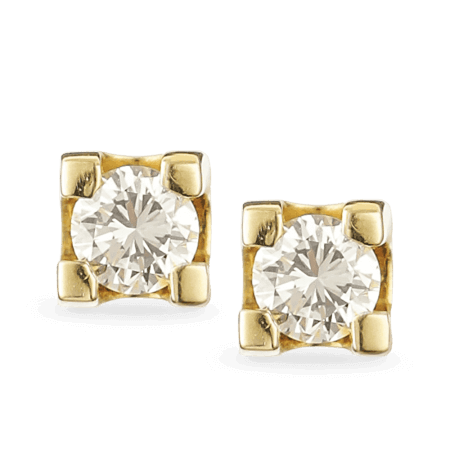 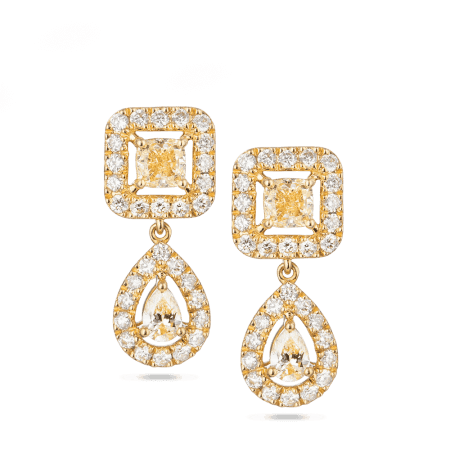 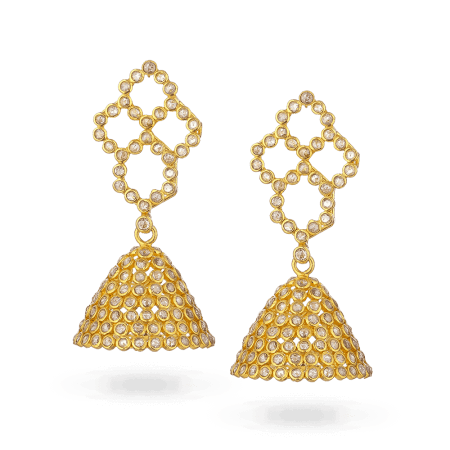 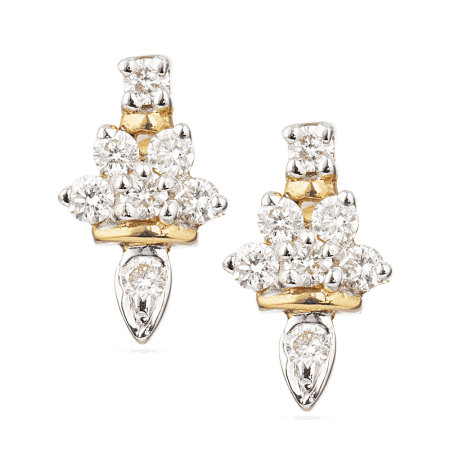 A pair of diamond earrings is a little luxury that you can enjoy every day. 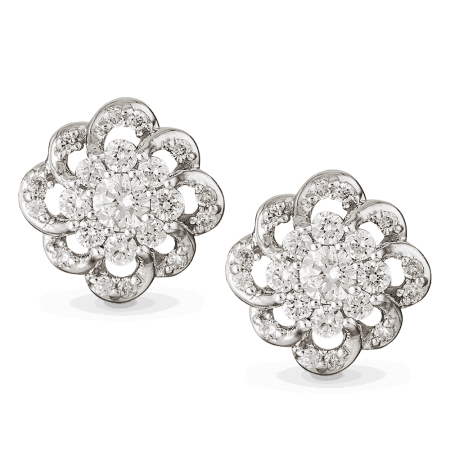 Buy them for yourself, buy them for your dearest friends, buy them for your beloved. 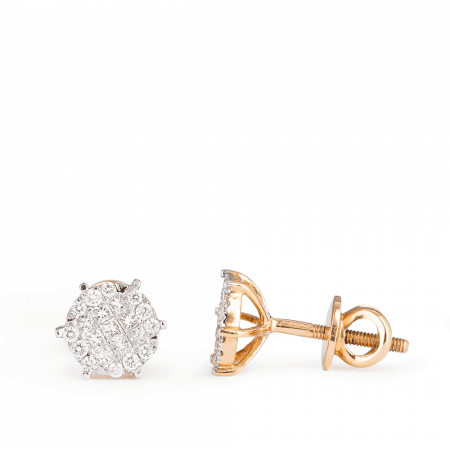 There’s no such thing as too many diamonds. 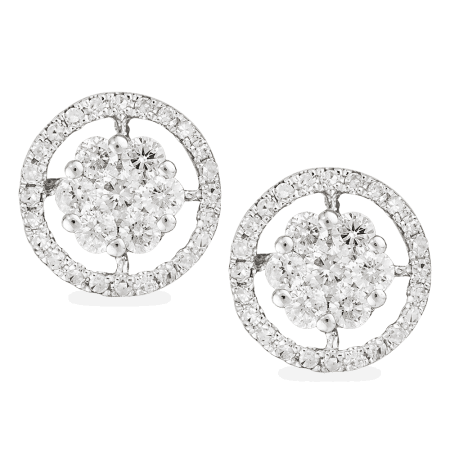 Imagine: perfectly faceted diamonds shining their fire from a frame of polished platinum. 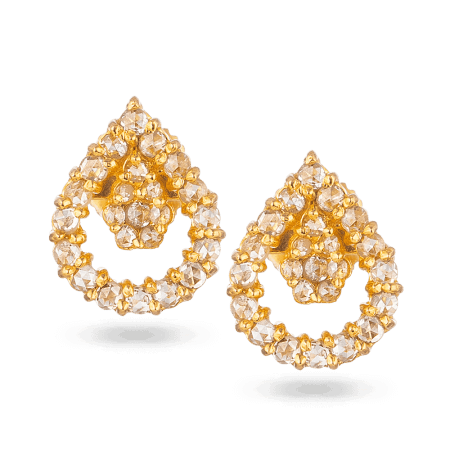 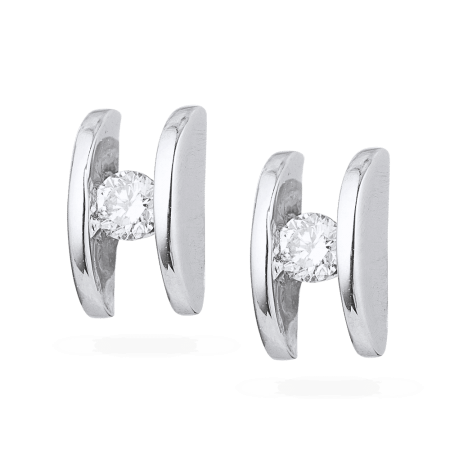 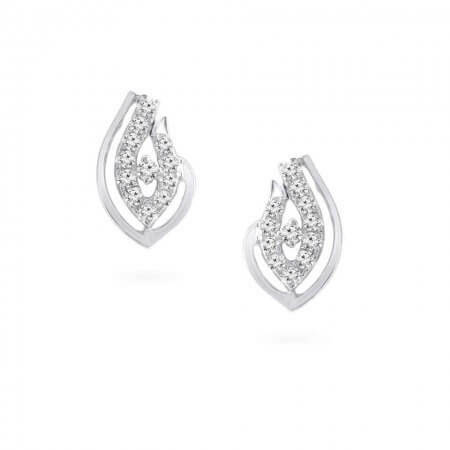 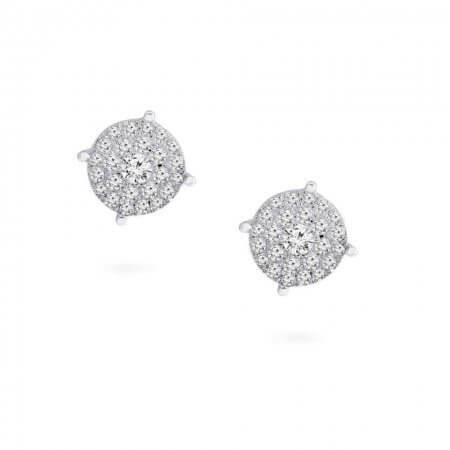 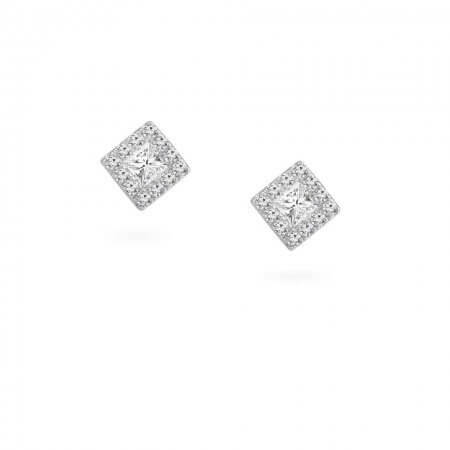 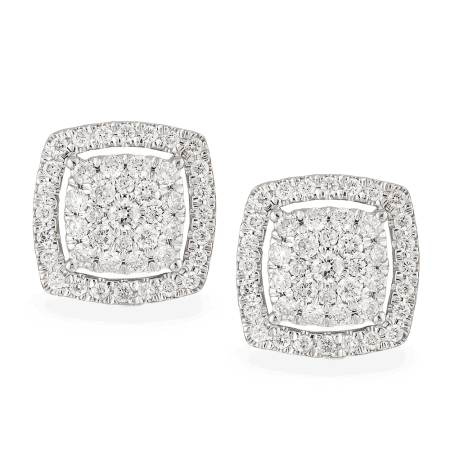 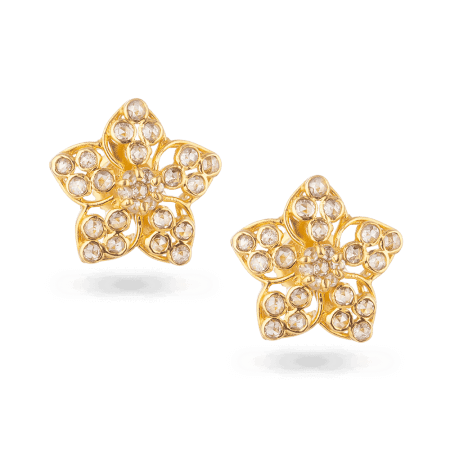 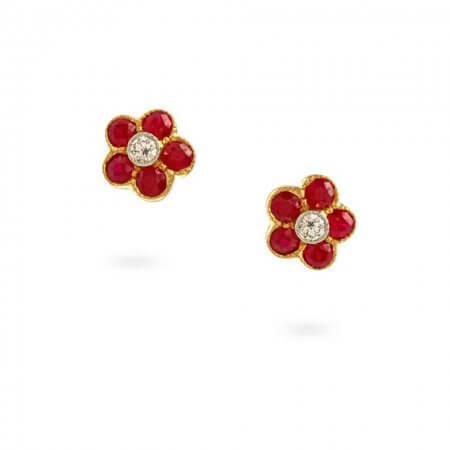 If you’re browsing for platinum diamond studs then don’t go any further. You can trust PureJewels to bring you the very best version of this timeless classic. 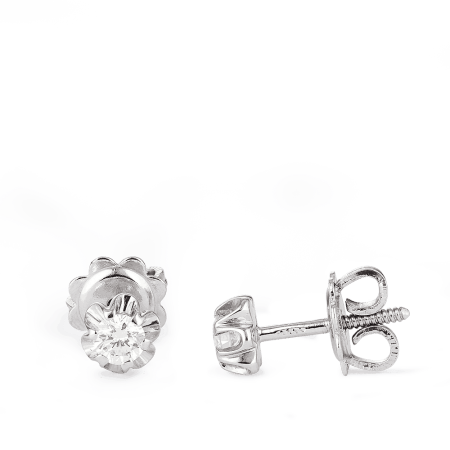 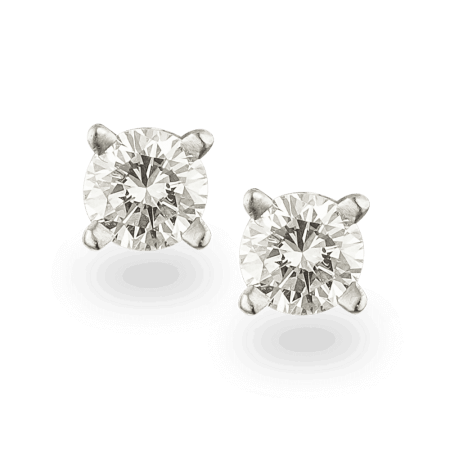 A simple pair of platinum diamond studs belongs in every woman’s jewellery box. 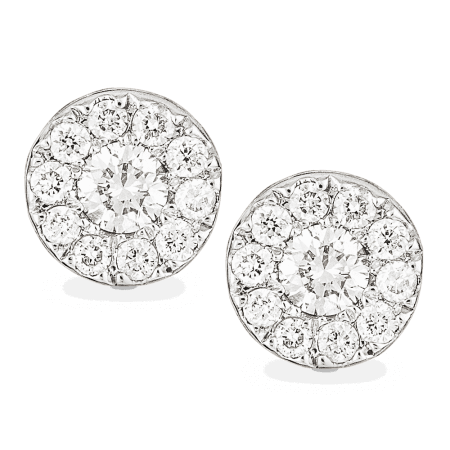 They will coordinate with anything, including your work attire, especially if you’re having a blue Monday. 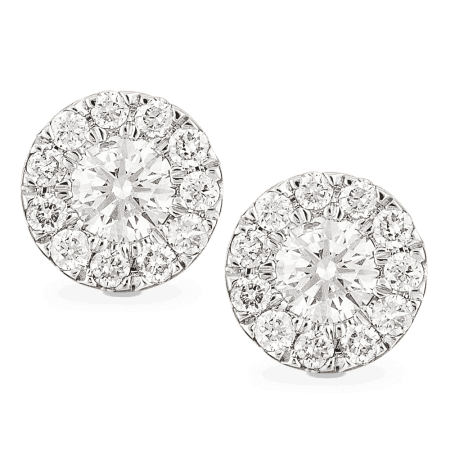 And they are guaranteed to cheer you up. 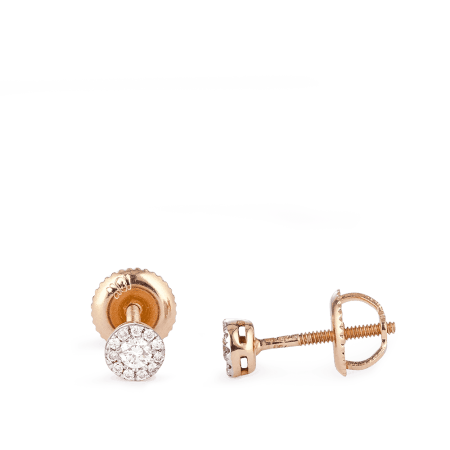 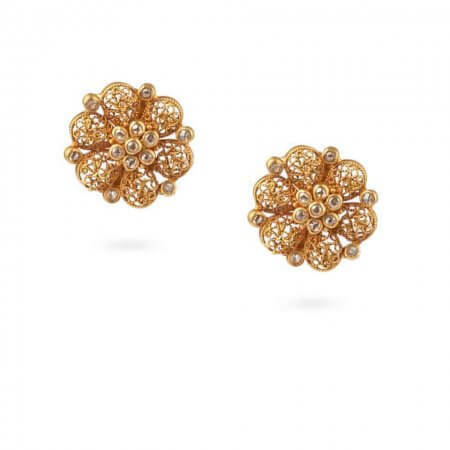 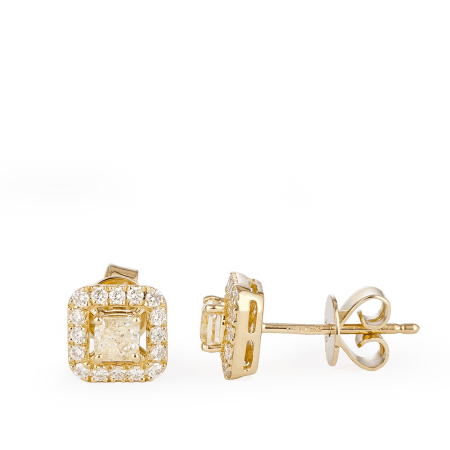 But if platinum is too pricey, explore our 18ct gold studs instead: choose from rose, yellow, or white 18ct gold, all set with spectacular diamonds. 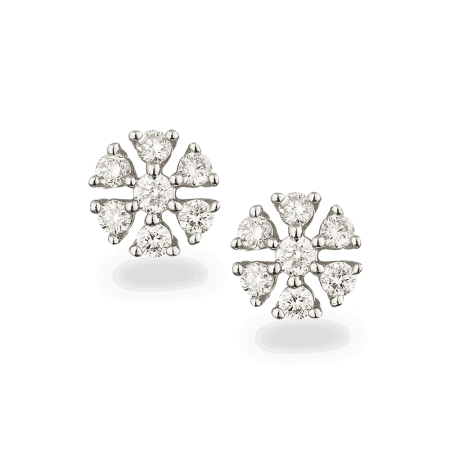 If plain studs are too minimal then you’ll love our Indian diamond studs, featuring diamond halos and delicate diamond blossoms. 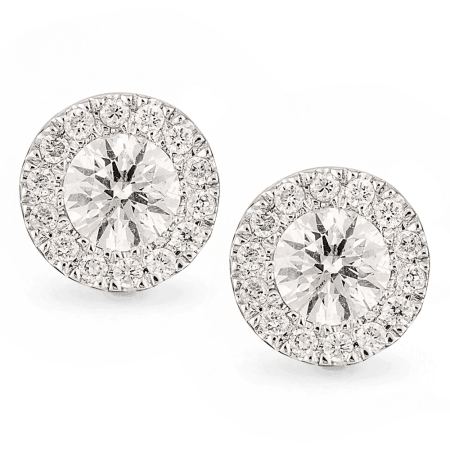 We told you there’s no such thing as too many diamonds! 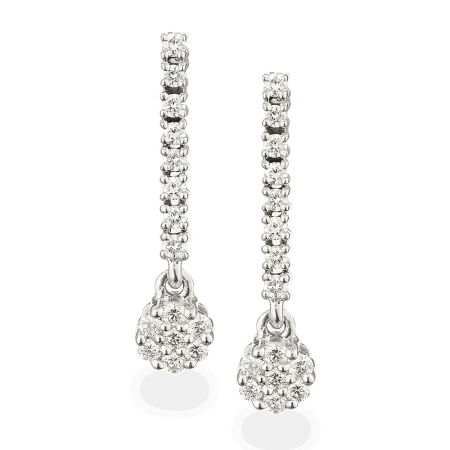 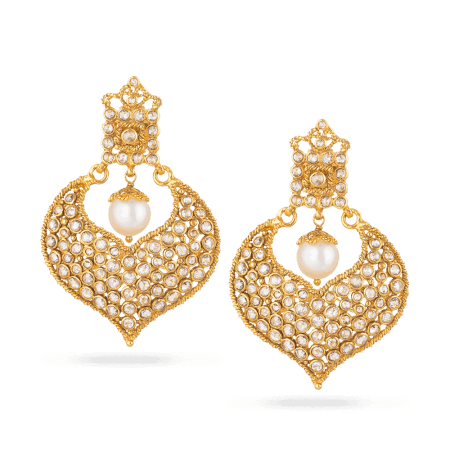 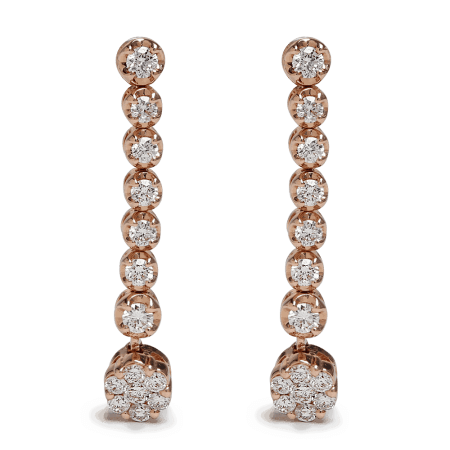 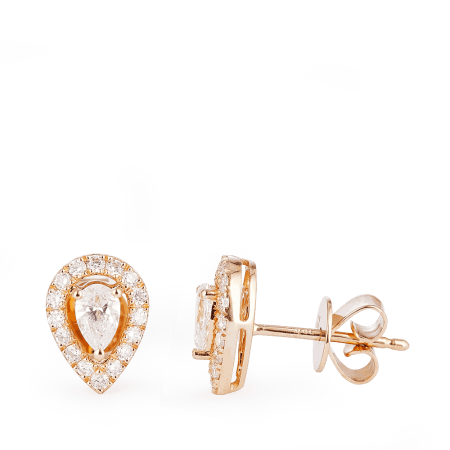 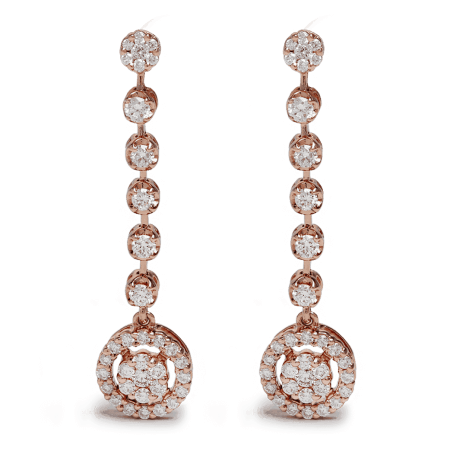 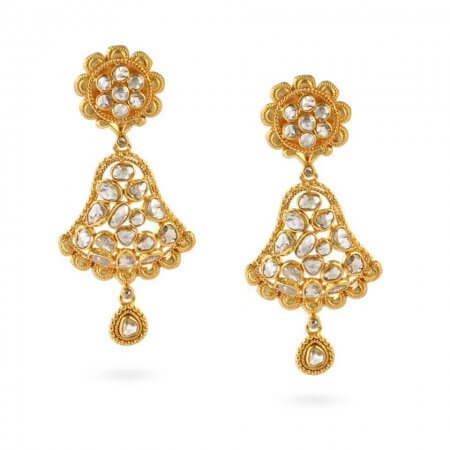 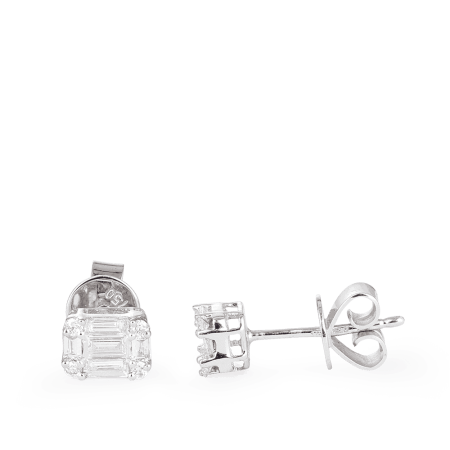 PureJewels has specialised in earrings for many years and our earring cabinet is now the envy of local jewellers. 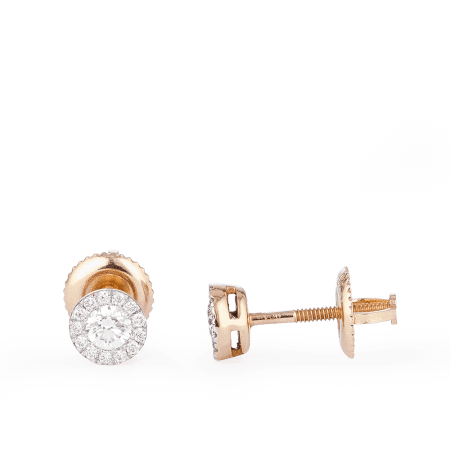 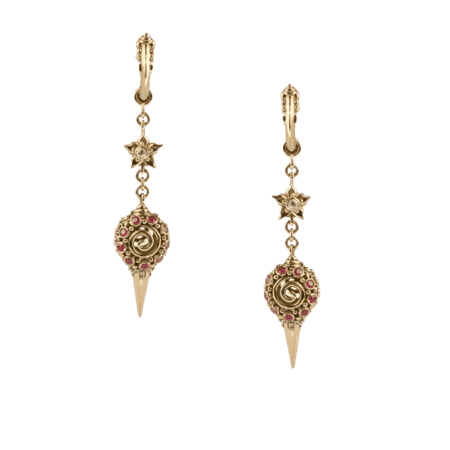 We travel the world and commission Indian earrings in many styles – from authentic traditional Jumkha to slender 18ct gold danglers and sleek, contemporary studs. 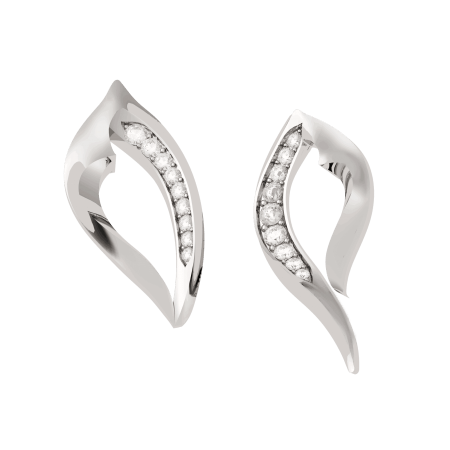 Our in-house design team creates exclusive collections such as Vinyasa, with its sensually curved stud design.